Crises loom when a close friend suddenly turns standoffish, and the distraction affects young Derek's play on the field. Exemplifying No. 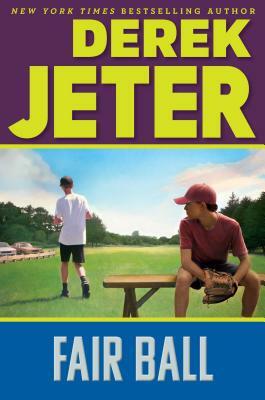 4 of Jeter's "Life Lessons, "The World Isn't Always Fair," the episode chronicles the drive to a citywide Little League trophy. . . . Fans of Jeter and Mantell's earlier books will find more of the same here. Short chapters allow the action to move quickly, and explicit messages about hard work and positivity are woven into the dialogue. An overarching theme is that while life is not fair, we are responsible for our attitudes toward challenges and our decisions. Important topics are covered authentically, including race, bullying, immigration, and disabilities.